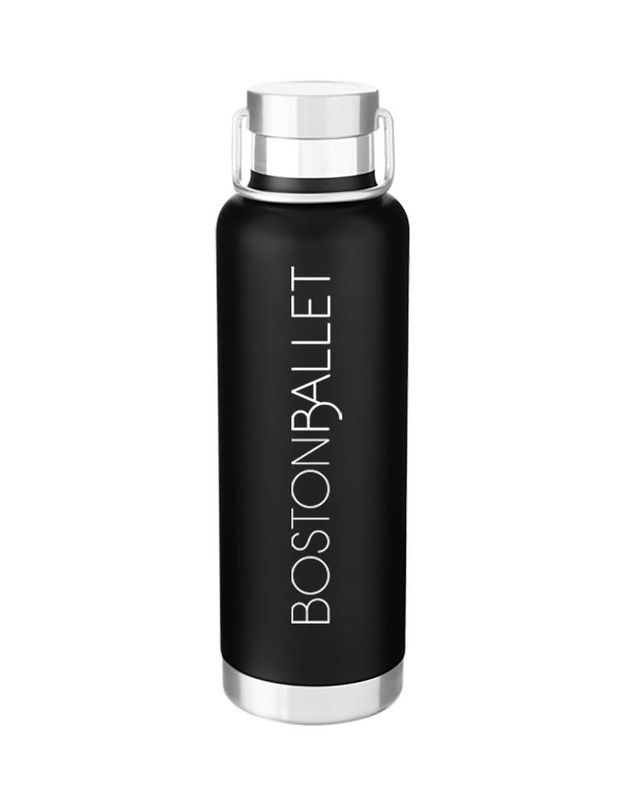 Stay hydrated this summer with our Boston Ballet Water Bottle. Matte black water bottle holds 25 oz. 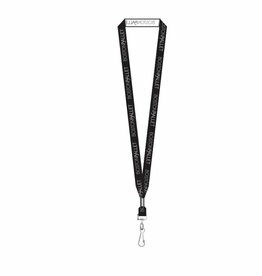 and features double wall 18/8 stainless steel thermal bottle with copper vacuum insulation and threaded stainless steel insulated lid and carrying handle. 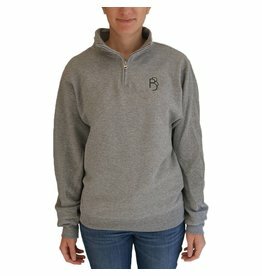 Bottle will keep your hot drinks hot for 12 hours and your cold drinks cold for 24. 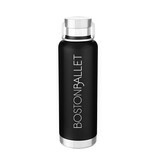 The Boston Ballet logo’s minimalist design in white completes the water bottle’s chic, modern look. Gift box included.